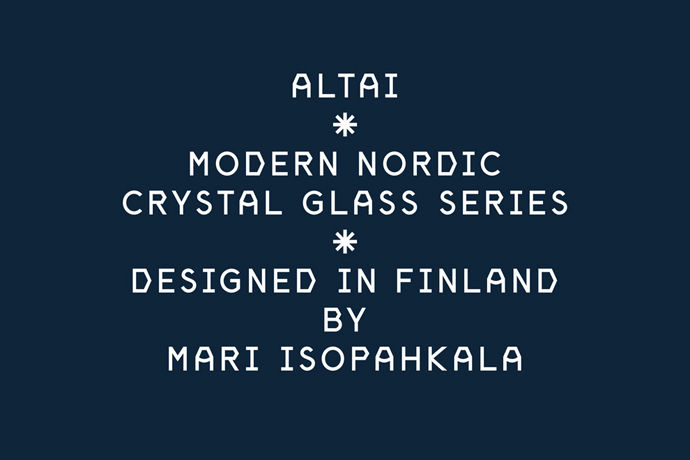 Finnish studio Werklig creates a quirky, unique typeface to promote Altai – a crystal glass series by designer Mari Isopahkala, that pays homage to the tradition of handcut glass. 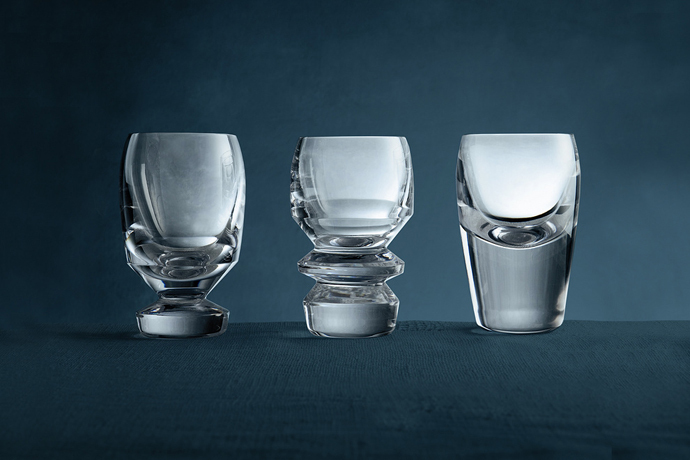 Each piece is different, following a process where each glass is nozzle blown, then cut and engraved by hand. The end result is a versatile collection of beautiful pieces, that have a unique juxtaposition of geometric shapes, softened by the organic, hand crafted approach. 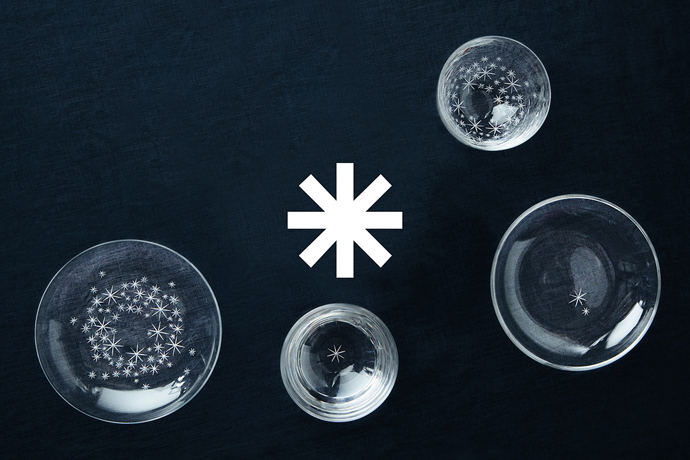 A series of icons and glyphs have also been developed to compliment the typeface, the glyphs include a star symbol; which was traditionally used as a crystal engraving motif. The addition of these elements adds character to the typeface and can be easily adapted across packaging and marketing collateral. While it is a simple solution, the typographic approach is quirky and modern, it retains function, but does not skimp on personality. It embodies the unique range, and is a beautiful display of simple, clever thinking combined with clean and well considered design. 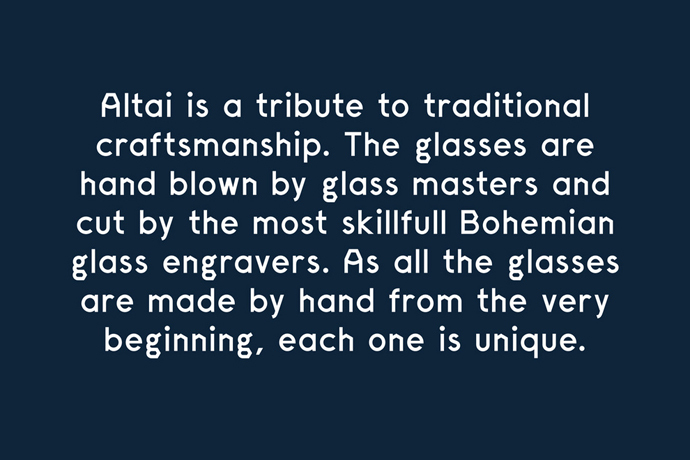 The typeface not only scores points for beauty, but from a brand perspective it underscores the heritage of design, an important aspect of the Altai consumer proposition. Typography is an often undervalued brand asset, that typically plays an important role in the way a brand looks and communicates with its customers. 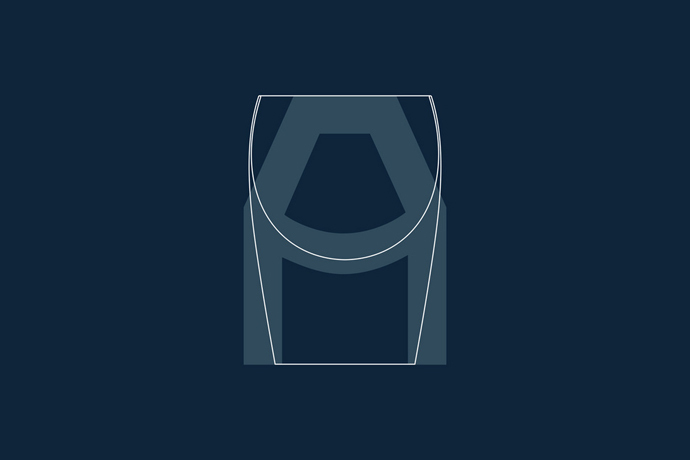 Altai’s brand design approach is a powerful blend of brand beauty and function.